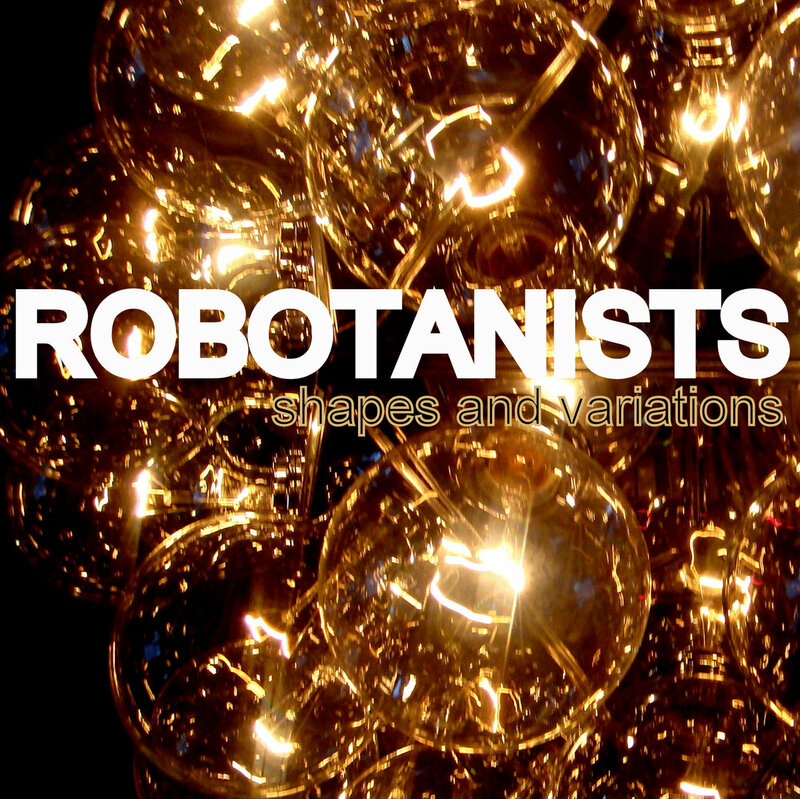 ROBOTANISTS on Jenk’s Season 2 Finale!!! In case you missed it… we were featured on this week’s Season 2 finale of MTV’s WORLD OF JENKS ! 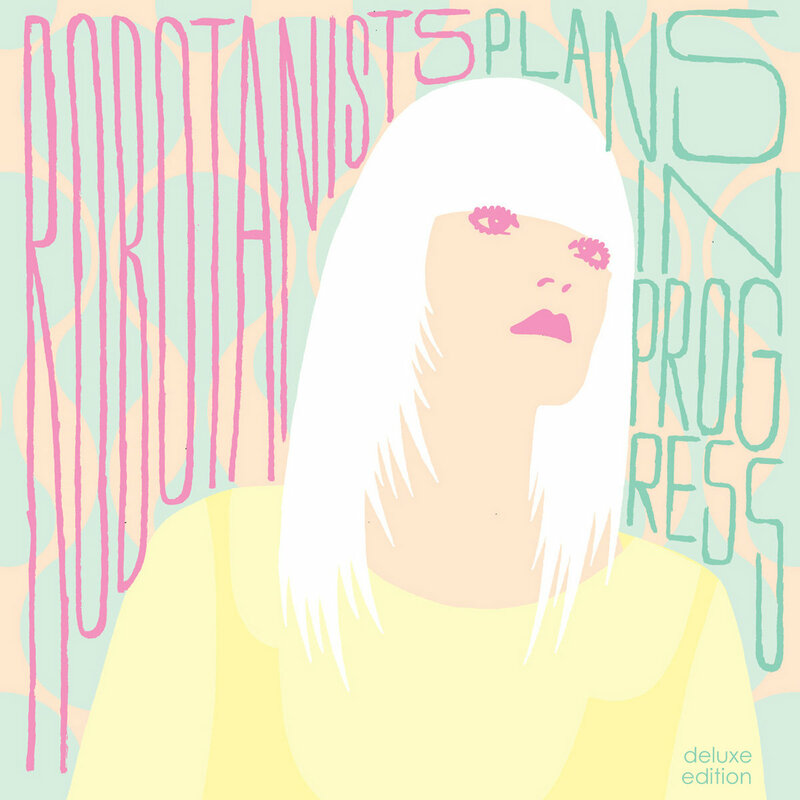 Listen for ROBOTANISTS’ “Wait a Minute Here” from the album, Close Down the Woods! Also on the Soundtrack… Common, John Legend, Of Monsters and Men and more! Stream Episode 10 NOW online at MTV.com or find out more about the soundtrack & download free tracks here. 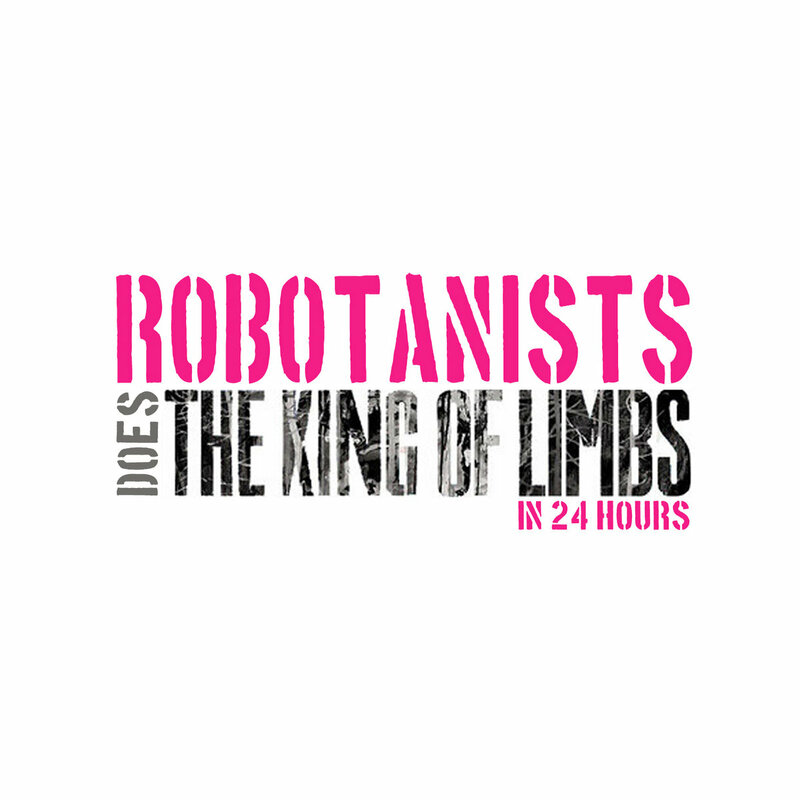 MTV & Jenks love ROBOTANISTS! We’re at it again…. Check out tonight’s episode of MTV’s WORLD OF JENKS @ 11 pm, to hear ROBOTANISTS’ “Wait a Minute Here” from the album, Close Down the Woods! If you miss it live don’t worry! Stream the show online at MTV.com or find out more about the soundtrack & download free tracks here. Hear us 3 times tonight on MTV! Tune into TONIGHT’s episode of MTV’s WORLD OF JENKS (Episode 5, ‘twists and turns’), to hear THREE of our songs… ”Getting By” and “Slow Motion” from the album Close Down the Woods and “The Ghost You’re Haunting” from Plans in Progress. Yay! If you miss it, just stream the show online at MTV.com or find out more about the soundtrack & download free tracks here. 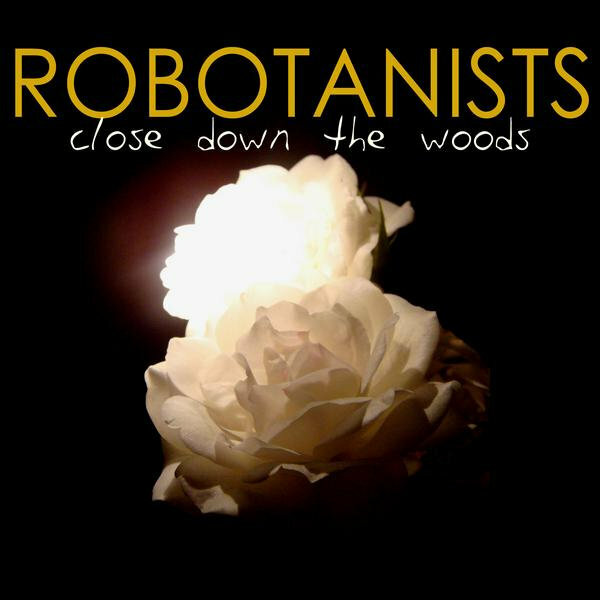 This week’s episode of MTV’s WORLD OF JENKS (Season 2, Episode 4), featured ROBOTANISTS’ ”Getting By,” from the album, Close Down the Woods! 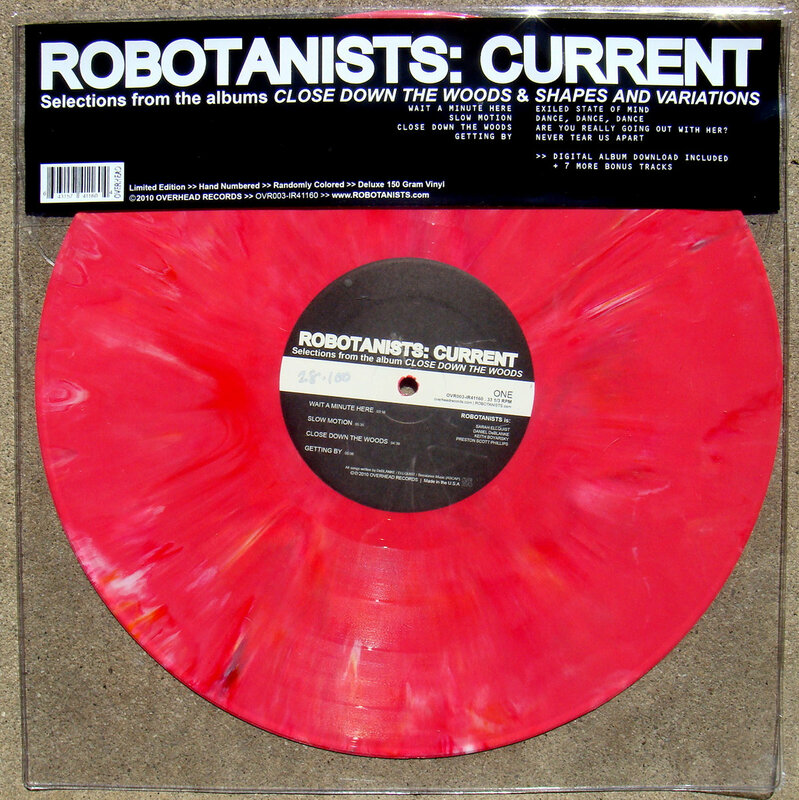 Also featured on the show… Cloud Cult, The Rentals, Amy Crawford and others. Stream the show online at MTV.com or find out more about the soundtrack & download free tracks here. Don’t miss our song “Slow Motion” in MTV’s documentary series TRUE LIFE: I’m Occupying Wall Street. In the show, viewers get an inside look at the “Occupy Wall Street” political movement that has quickly become a global phenomenon. In widespread protests young people are expressing their frustrations about what they perceive to be an overly cozy relationship between the government and big banks that has hurt the economy and created the dismal job market they are trying to make a living in. Look for the show in your local TV listings or stream the complete episode at MTV.com. 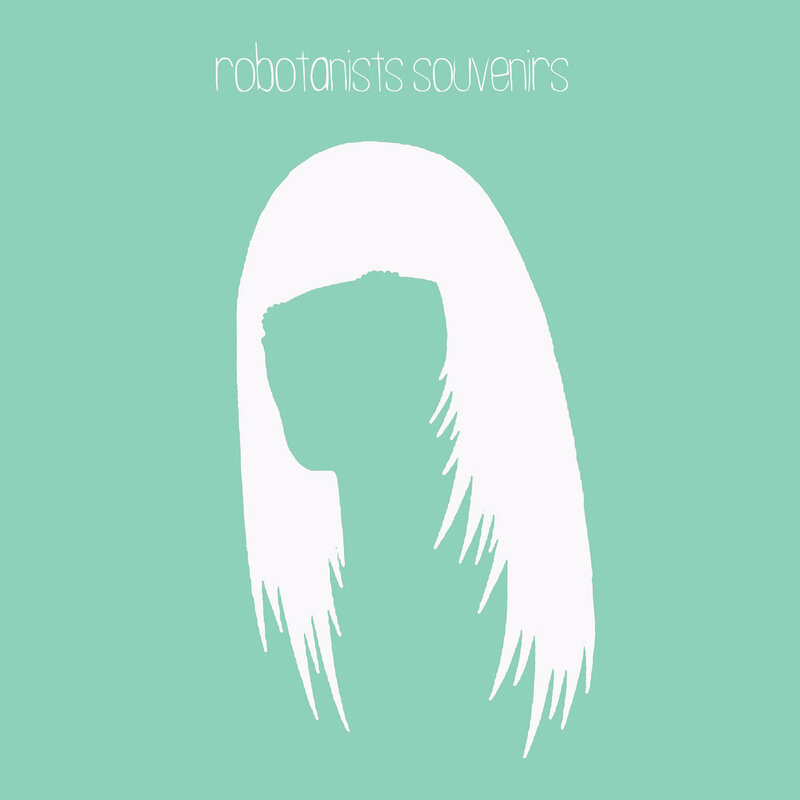 Get the album CLOSE DOWN THE WOODS now at the ROBOTANISTS Store, iTunes and everywhere else!